Friday, April 19th from 5:30 to 9pm at Marietta High School, 1171 Whitlock Ave. SW, Marietta. 1st Annual Egg Drop will feature over 90,000 Pieces of Candy & Easter Eggs! Wow! Enjoy 5 separate egg hunts for Children 10 & under along with interactive inflatables – a live puppet show Ft. Peter Hart & Atlanta Puppets, Various activities & games and food for all! 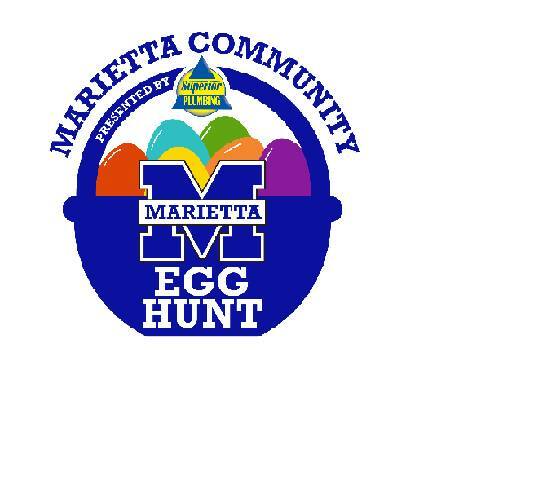 All Hunts are located at Marietta High School. First Hunt: Starts at 5:30 PM – 3 y/o & under, Second Hunt: Starts at 7:00 PM – 4-7 y/o, Third Hunt: Starts at 8:30 PM – 8-10 y/o, Special Needs Hunt: 2 Hunts – 6:00 PM & 8:00 PM.